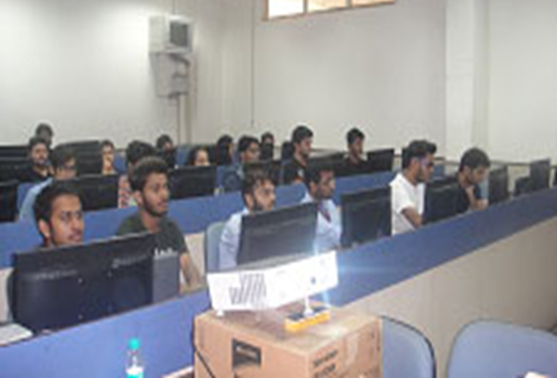 The Department of IT has organized a workshop Introduction to Competitive Coding. The event was held on 6th October 2017. It was organized for 3rd Year students by delegates from Code Blocks Institute.